Can't answer calls? Send an auto-reply TxtBack message! Express yourself even without answering calls. Quickly get your friends to where you need help! Know when someone's free to be called! Out of credit? Ask others to pay instead. Here we craft and execute the Service Marketing Plan – it defines tasks & activities to achieve the marketing objectives of the service according to where it is in its life-cycle. Next, we create a Service Improvement Model to determine which areas require improvement. This covers both the customer fronting (Customer Experience) & service enablement (Solution Enhancement) aspects of the service. Finally, through Business Intelligence & Analytics, we actively monitor key value drivers to ensure they are performing up to par. "What you measure is what you get", after all. We help subscribers manage their prepaid mobile service easily and promptly with our UniUMB USSD platform that’s been deployed at some of the largest mobile network operators in South East Asia, processing more than 200 million USSD sessions a day. Subscribers demand and expect access to services that are fast, streamlined and interactive. Our USSD services platform enables immediate and dynamic text menu-based access for each of your subscriber segments. Keep your subscribers close and connected to you or your preferred roaming partners with our UniROAM roaming platform that’s been installed at leading mobile network operators in South East Asia and the Middle East, generating more than 200 million daily transactions. We don’t really have to tell you how important global roaming services are for both customer satisfaction and your bottom line as a mobile service provider. Our roaming platform provides a complete suite of roaming utility applications to provide maximum convenience to your subscribers when they travel or to welcome and secure the custom of visiting subscribers from abroad. What’s the best way to stay top-of-mind for international travellers? Roamer Greeting SMS proactively communicates with both inbound and outbound visitors by sending them a variety of personalized SMSes based on specific situations. Sometimes you have absolutely no control over which visiting networks outbound roamers end up connecting to based on radio signal strength and handset settings. Preferred Roaming Network allows you to influence roamers’ choice of networks. When subscribers who live near a country’s borders accidentally roam into the network of neighbouring countries, it can result in expensive charges and lost revenue for you. Border Roaming Gateway ensures that your subscribers stay on your home network without the need to change any settings on their handsets. Lost roaming revenue and roamer frustration results when mobile users don’t know how to dial home country codes or IDD prefixes to make calls from abroad. Call Correction intelligently and automatically corrects these dialing mistakes, thus improving call completion and the user experience. Roamers often wish they could easily access their home network services without having to remember complicated prefixes. Home Short Code makes it convenient for roamers by automatically translating their short code calls into the correct format. Losing inbound roamers to other networks means lost revenue. Inbound Roamer Optimiser minimises HPMN steering control attempts and keeps roamers on your network. It can be a long and complicated process for you to secure roaming agreements when potential partners already have multiple agreements or you don’t rank high enough in their priority listing. International Roamer Gateway allows you to offer inbound / outbound roaming services without the need of a roaming agreement, by signing up with a Sponsored Operator. UniMAP is an integrated mobile advertising platform created specifically for mobile network operators and has proven capabilities in ad-media enablement, location and profile targeting and campaign management, having served over 1 billion mobile ads to-date with click-through rates of up to 37%. The opportunities for targeted one-to-one marketing to mobile subscribers are boundless. Our mobile advertisement serving and campaign management platform provides a complete solution for mobile network operators to create ad-supported services and monetise your existing network messaging and multimedia traffic. We enable you to facilitate important daily voice communications for your subscribers through our UniVOICE voice services platform that currently caters for more than 29 million subscribers across 23 deployments. Voice-based activities form the backbone of your mobile subscribers’ day-to-day communications. Our voice services platform enables you to deliver a comprehensive range of value-added-services, from simple interactive voice response (IVR) portals to complex voicemail, missed call and personalised ringback tone applications. Our UniSMS SMS services platform has what it takes to enable and deliver large scale SMS application services to your subscribers, with deployments across mobile service operators in South East Asia, South Asia, the Middle East and Africa, delivering more than 20 million SMSes per day. SMS remains a core mode of P2P and M2P communications with mobile service subscribers. We provide you with a highly scalable SMS application services platform that enables you to deliver SMS applications easily and cost-effectively. 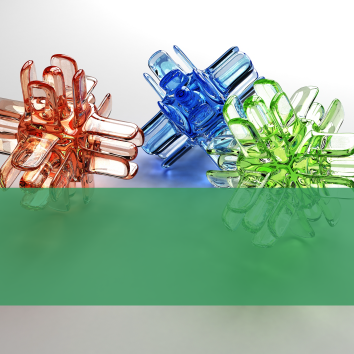 We’ve delivered and managed the operations of end-to-end solutions in over 35 large projects including a central clearinghouse system for an entire country that inter-connects with all its mobile network operators – so you don’t sweat the small stuff. 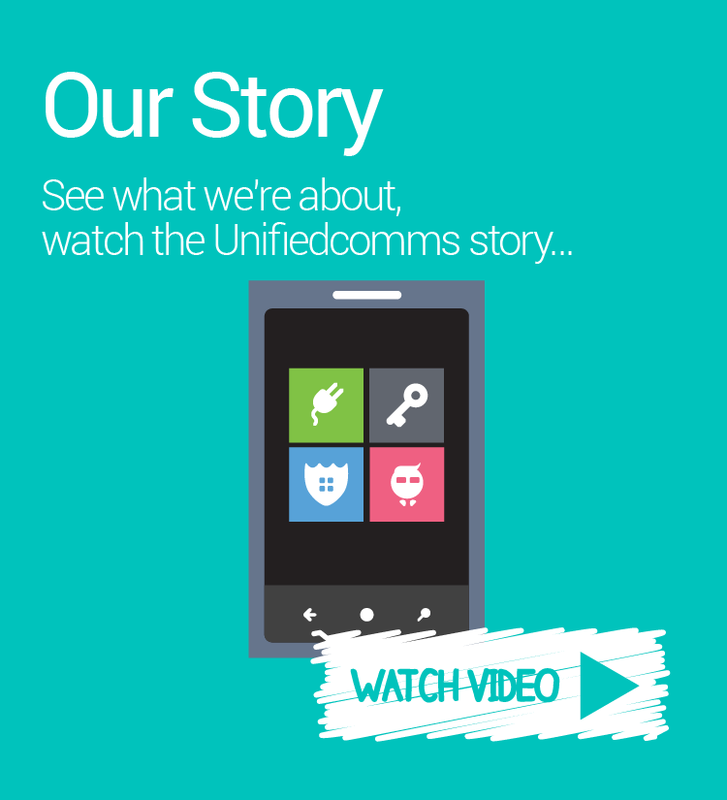 Unifiedcomms was the technical solution partner for a consortium that was selected to operate a large nationwide system that interconnected all the mobile network operators in the country and their combined base of more than 30 million subscribers. Our team was heavily involved in the design, planning, building and testing phases, resulting in the system’s successful launch on the scheduled go-live date. Since then, our managed services team has been on the job for the ongoing system management, maintenance and technical support operations activities. Our efforts all go towards providing the ultimate convenience for all stakeholders in the project. We’ve brought real-world problem solving capabilities to 90 projects (and counting), to deliver each and every one successfully from planning to completion. A customer wanted to get a new application service launched within a very short timeframe. Implementation involved a number of parties, not just from the customer’s various network and operation teams, but also third-party system component providers. All of which was a recipe for a complicated and potentially drawn-out project, fraught with frustration. Unifiedcomms’ programme management office and project management team took charge and quickly put order to the implementation by designing and working to a project plan that launched the service in manageable phases for all stakeholders, rescheduled tasks in parallel and reallocated resources to shorten the critical path. The result? Reduced friction among all teams and happy project stakeholders, with the targeted application service launch schedule secured. We ensure that your systems and services run like clockwork, having handled more than 100,000 support hours in helpdesk, preventative maintenance, service request fulfillment and support activity coordination services for over 30 mobile network operator and telecoms network operator customers. A customer’s data centre was ravaged by fire, resulting in catastrophic damage and a major application service outage. In order to get service restored quickly, Unifiedcomms support responded decisively by promptly flying our personnel in-country and on-site with hand-carried replacement equipment to begin system recovery and rebuild. By being prepared and ready for contingencies, Unifiedcomms support managed to achieve application service restoration in record time when exceptional support action was most needed by the customer. If you want a more customised solution, we’ve got over 200,000 development hours of experience and 339 years of combined software development knowhow among our team to build what you need. A customer requested us to undertake the custom development of a USSD menu browser (UMB) feature. 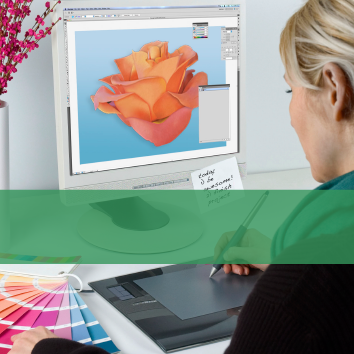 Traditionally, UMB browsers display limited menus per user, but the customer really needed to create dynamic menus which would bring up different packages and plans tuned to the specific user. They turned to Unifiedcomms for our expertise. As a result, our custom-developed dynamic UMB allowed the customer to deliver an enhanced experience for their subscribers. And they also really loved the drag-and-drop web interface, which made it really easy to create menus as and when they needed to on their own. Established in 1998, Unifiedcomms is a leading application service provider with over 15 years of proven experience in managed application services, utility-driven value-added-services, and telecoms-grade platforms. Our application services and systems address more than 500 million subscribers of 32 mobile network operators in 15 countries across South East Asia, South Asia, the Middle East and Africa. Unifiedcomms has over 180 staff at offices in Malaysia, Singapore, Vietnam, Pakistan and India, and is a subsidiary of Singapore Exchange-listed Captii Limited (SGX:U18). In 1998, Unifiedcomms began life as a start-up with a single office in Malaysia. From our humble beginnings as a VOIP solution provider, we developed into a global mobile telecoms-focused software developer and solution provider. We build software and systems that power value-added-services and optimise the performance of different parts of the mobile network operator’s business. We go the extra mile to deliver innovative and world-class, yet highly localised solutions—something which our larger competitors couldn’t manage and many of our customers truly appreciated. We reached customers and subscribers far and wide throughout South East Asia, South Asia, the Middle-East and Africa via our own local presence and a network of channel partners. We grew quickly and got listed on the Singapore Exchange (SGX) in 2004. We even won a bunch of awards along the way: we were recognised as a Singapore SME 500 Company, received the Malaysia Golden Bull Awards for Most Outstanding SME, and was a member of Deloitte Touche Tohmatsu’s “Asia Pacific Technology Fast 500”. Over the years, the world evolved and the markets we operated in changed. Bolt-on systems and platforms to power value-added-services became increasingly more commoditised and driven by novelty value rather than real utility. Once very popular ‘must-have’ value-added-services lost their appeal as quickly as they gained popular acceptance, and each service became increasingly more costly to market and operate. Core network technology providers began to creep into the market to provide their own, very low cost and basic versions of the most popular value-added-services to bundle into their core product offerings. We all have fundamental rights that can be served or aided by technology. The right to communicate. The right to control how you communicate. The right to feel safe. The right to be yourself. 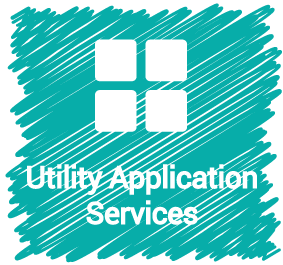 In evolving from a broad-based value-added-services software and system provider to an application service provider, we have honed our focus on utility application services: to conceive, build, implement and operate application services that offer real value to subscriber by enhancing their exercise of these four fundamental rights. However, if as a mobile network operator, you prefer the flexibility of outright owning of our platforms or application services - we’re more than happy to accommodate. Even though we have a renewed emphasis on utility application services for mobile service subscribers, we continue to be true to our history and can provide localised and customised solutions to meet your needs, should our products not suit. It is one thing to conceive and build a good application. It is entirely another thing to operate and manage the service through its lifecycle well enough to create a success story. This is where we have placed equal emphasis in our pursuit of success stories – to ensure that we have capabilities to support the monetisation process for each and every one of our utility application services. 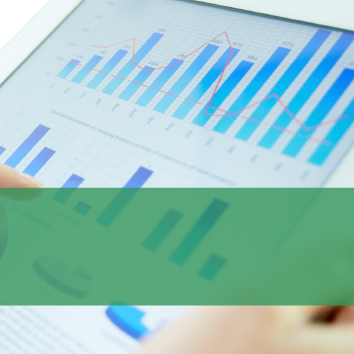 Working with us means that you can rely on our end-to-end service management methodology and resources to deliver the numbers you expect to see from the high-utility application service that has been launched to your subscriber segments. Mr Wong Tze Leng was appointed Executive Chairman of the Company and the Group on 10 August 2010. 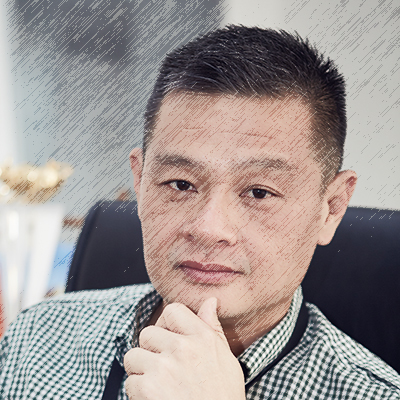 Tze Leng previously served as Group Chief Executive Officer, a position he held since 22 December 2002. He also currently serves as Head of the Mobile Technology Business Unit of the Group. Tze Leng has over 20 years’ experience in the information technology industry, with specific expertise in the telecommunications sector. He started his career in 1988 as an Engineer in the Singapore Institute of Standards & Industrial Research’s design and development centre. He gained specialised expertise in computer telephony technology when he joined Federal Computer Services Pte Ltd in 1990 as a Software Engineer and later progressed to the position of Software Manager. In 1993, he joined Dialogic as an Applications Engineer and was later promoted to the position of Business Development Director for the Asia Pacific region. During his career with Dialogic, he established a close rapport and working relationship with numerous IT companies and telcos in the Asia Pacific region. In 1998, he left Dialogic and founded the Group. 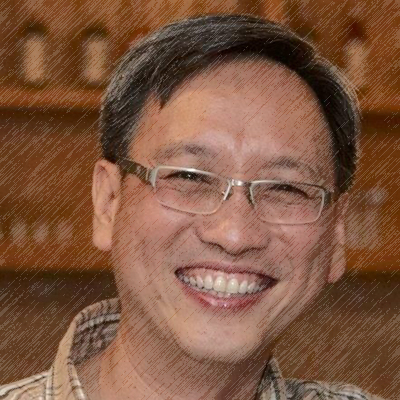 Tze Leng graduated from Monash University, Victoria, Australia, with a Bachelors degree in Computer Science in 1985 and subsequently obtained a Bachelors degree in Electrical and Electronic Engineering in 1987 from the same university. Anton Syazi Ahmad Sebi was re-designated as Executive Director of the Company and the Group on 1 September 2017. Anton served as Group Chief Executive Officer from 10 August 2010 to the date of his re-designation and was Group Deputy Chief Executive Officer from December 2005 to 9 August 2010. He was first appointed to the Board on 22 June 2006 and was last re-elected on 28 April 2016. Anton was appointed Executive Deputy Chairman of Advance Synergy Berhad, the Group’s ultimate holding company and a main board listed company on Bursa Malaysia Securities Berhad on 1 September 2017. Prior to joining Advance Synergy Berhad in June 2001, Anton was with the South East Asia Investment Banking Division of Credit Suisse First Boston. Anton graduated from the London School of Economics, University of London, with a Bachelor of Science in Economics. He has a Master of Arts in Finance and holds an Investment Management Certificate awarded by the UK Society of Investment Professionals. 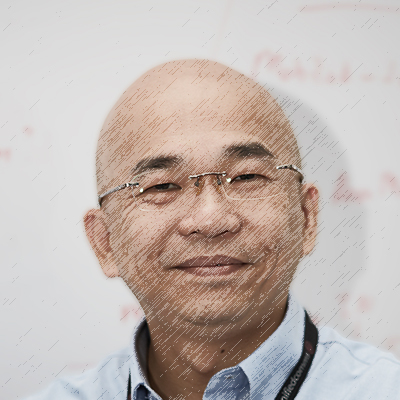 Ting Sai joined the Group in March 1999 and has more than 20 years of experience in the information technology and communications industry with core competencies in telecommunications products and services. Ting Sai was appointed as General Manager and Head of Group Business Development on 1 June 2017. Ting Sai previously served as the General Manager of Business Development of Unifiedcomms and also Head of Singapore Business, a role which involves overseeing the business operations of Unifiedcomms in Singapore. 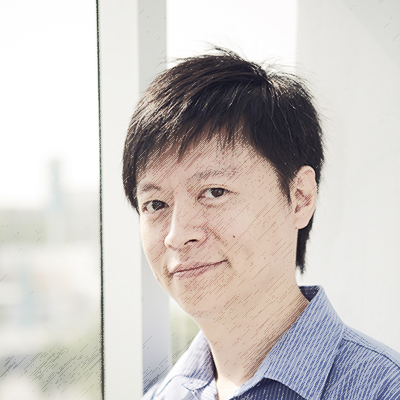 Prior to joining the Group, Ting Sai was an R&D engineer with a supplier of very small aperture terminals (VSATs), microwave communications and RF equipment, now a division of a Singapore Government-linked enterprise, and a Product Manager in a multimedia and signalling technologies and platforms vendor. Ting Sai graduated from the Nanyang Technological University with a Bachelor of Engineering (Hons) degree in Electrical and Electronic Engineering. 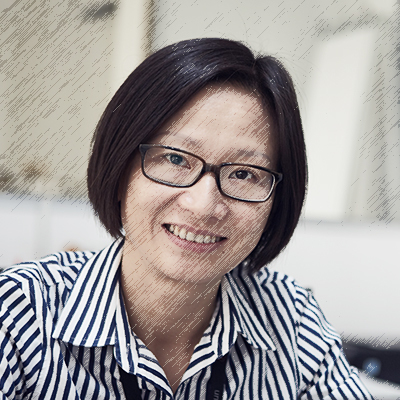 Ms Chin Wei Li joined the Group in January 2001 as Group Financial Controller. Wei Li is also concurrently Head of Human Resources, effective 2015. In this additional role, she has overall responsibility for the Captii Group’s human resources function. Prior to joining the Group, Wei Li was a Senior Manager in the audit assurance services group of PriceWaterhouseCoopers Malaysia, where she gained 11 years’ of extensive experience in the field of business assurance involving various public-listed companies in a wide range of industries including property, financial services, timber and publishing. Wei Li is a Certified Public Accountant of the Malaysian Institute of Certified Public Accountants and a Chartered Accountant of the Malaysian Institute of Accountants. Mr Ng Sai Kit joined the Group in October 2007 and is currently General Manager – Corporate & Investments of the Group. Sai Kit works closely with the Group Executive Directors to identify opportunities for acquisitions and investments. In this role, he is responsible for the corporate finance, corporate affairs and strategic investment activities of the Group. In addition, Sai Kit is also Executive Director of Captii Ventures Pte Ltd, the venture investment business of the Captii Group. Prior to joining the Group, Sai Kit was in audit and corporate finance roles in various industries including property development, audit assurance, financial advisory, investment banking, plywood manufacturing and district cooling. Sai Kit is a Chartered Accountant of the Malaysia Institute of Accountants and Fellow Member of The Association of Chartered Certified Accountants, United Kingdom. Mr (Danson) Phang Deng Sheng joined the Group in May 2008 as Senior Manager of Group Finance and was appointed to his present role of General Manager – Finance of the Captii Group in March 2011. Prior to joining the Group, Danson was Group Financial Controller of a Malaysia Stock Exchange listed enterprise engaged in the mobile value-added-services industry. Between 1999 and 2006, he gained comprehensive experience in audit, accounting and finance with a leading audit assurance services group, a Malaysia listed corporation in the construction industry and one of the world’s largest automotive interiors groups. Danson graduated from the University of Strathclyde of Scotland with a Bachelor of Accounting and Finance degree. He is also a Chartered Management Accountant of the Chartered Institute of Management Accountants, United Kingdom. Mr Yong Choon Vooi (“CV”) joined the Group in February 2008 as Senior Manager – Group Programme Management Office before being appointed General Manager – Group Service Delivery in March 2011. CV was appointed Chief Executive of Unifiedcomms on 1 June 2017. Previously, CV was General Manager of the System and Service Delivery (SSD) function of Unifiedcomms. In this role, he had overall responsibility for managing and overseeing system development and implementation, as well as the associated project management and post-implementation support/customer care functions of the Unifiedcomms business. CV has more than 20 years of experience in the field of software development and project management and started his career with a software development house of one of the largest Malaysian conglomerates as programmer. He then joined a Malaysia Stock Exchange listed enterprise specialising in human resource management and financial/distribution software before being engaged by a large Malaysian education services group as Project Director of their campus management solution development company. Prior to joining the Group, CV was the Senior Project Manager of a Malaysia based firm that develops various solutions for the financial services industry. CV graduated with a Bachelor of Computer Science from Campbell University, Texas, USA. 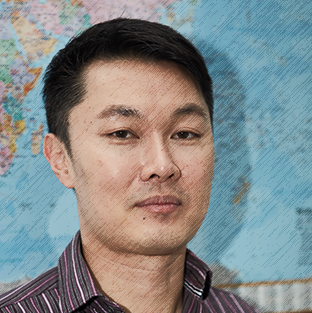 (Darren) Cheah Foo Choong joined the Group in June 2010 as General Manager for Mobilization Sdn Bhd and was responsible for the overall management of Mobilization business operations. Darren was appointed General Manager of Business Development & Service Management of Unifiedcomms on 1 June 2017. Previously, Darren served as General Manager – Pakistan Business. In this role, Darren was responsible for leading and managing the Pakistan operations of Unifiedcomms. He was also the Deputy Head of Business Development, a role which involved supporting the General Manager – Business Development in overseeing and managing the businessdevelopment and sales function of Unifiedcomms. Darren started his career in 1996 in the advertising and promotions department of The Store and progressed to the position of Assistant Manager of their loyalty rewards programme. 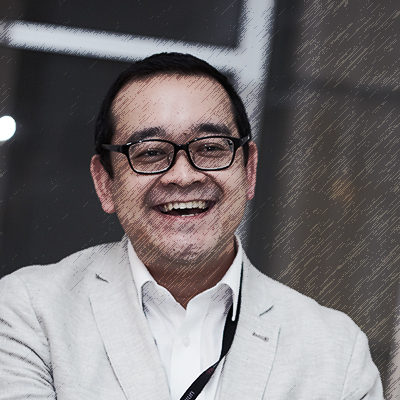 In 2004 he joined Unrealmind Interactive Berhad, a pioneer in the premium SMS business in Malaysia as Manager in the Advertising & Promotions department where he led and managed the advertising and promotion activities of the company’s core products as well as the loyalty program. 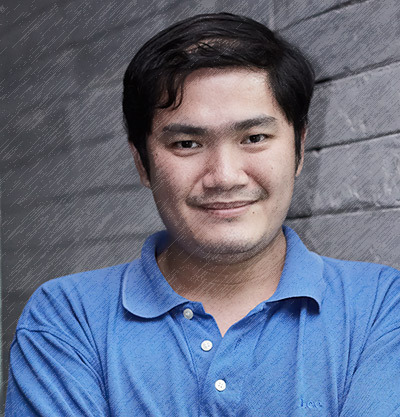 In 2006, Darren was with R&D Media Malaysia Sdn Bhd, a Dutch premium SMS business as their Regional Manager-Marketing and Content. He then progressed to the position of General Manager in 2008, reporting to the Group CEO based in Amsterdam before joining the Group two years later. Darren holds a Masters in Business Administration (MBA) degree from Nottingham Trent University. 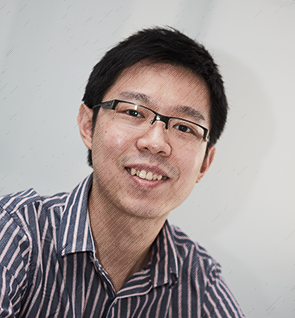 Mr Loo Mun Chung (“Loo”) first joined the Group in 2001 as a telecommunications engineer and has progressed through the ranks to his current position. Previously, he was Head of Product Development 2 and U-Projects, a division of Unifiedcomms involved in new application and platform product development. Loo graduated from Sheffield Hallam University in 2000 with a Bachelor of Electrical and Electronic Engineering (Hons) degree. (Patrick) Yap Wai Shoong joined the group in 2003 and was made Director and General Manager of Ahead Mobile SdnBhd in 2006 to drive the company’s location-based services business initiatives in Malaysia. Patrick was appointed Chief Executive of PostPay on 1 June 2017. Previously, Patrick was General Manager – Solution Consulting & Service Management of Unifiedcomms. Patrick assumed this role in 2015 and had overall responsibility for the solution consulting, service marketing and service management functions of Unifiedcomms, with primary focus being on the managed service business. Patrick has over 20 years’ of experience in Malaysia an overseas. Prior to joining the Group, Patrick was with Digi Telecommunications for 10 years where he held various roles and positions in the International Carrier Services division. Patrick holds a Bachelor of Electrical and Electronics Engineering (First Class Honours) and Masters in Engineering from University of Auckland, New Zealand. 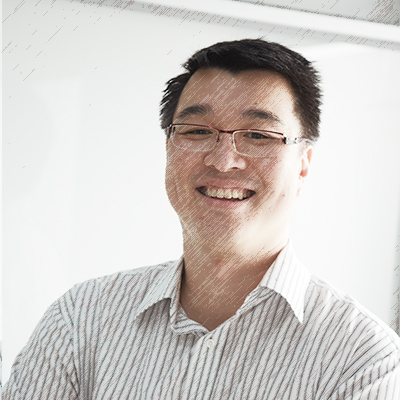 Mr Wong Kok Choy (“KC”) joined the Group in January 2003 and has more than 15 years of experience in the field of software development and integration in the telecommunications network operator environment, specialising in mobile value added-services (VAS). KC was appointed General Manager of Technology & Product Development of PostPay on 1 June 2017. Previously, KC served as General Manager of Product Development 1 and was responsible for the design and development of new application and platform products. In addition to this primary role, KC was also actively involved in leading the technical pre-sales activities of the business as head of solution consulting at Unifiedcomms. 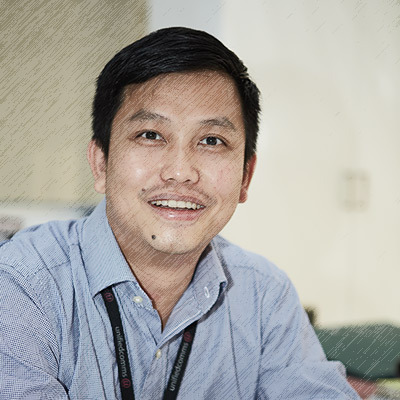 KC started his career in 2001 with DiGi Telecommunications, one of the largest mobile telecommunication network operators in Malaysia focusing on operations, mediation and software development. He subsequently joined the Group in 2003 in a software development capacity, moving through various roles from solution architect through to team lead and senior manager before assuming his present position. KC graduated with a first class honours Bachelors Degree in Computing from Staffordshire University in 2001 and received the Staffordshire University School of Computing Prize for the Best Project by a Student of B.Sc (Hons) in Computing (Internet Technology). View our videos & download our brochures for more information. Review software design, preparing test plans, performing integration testing. 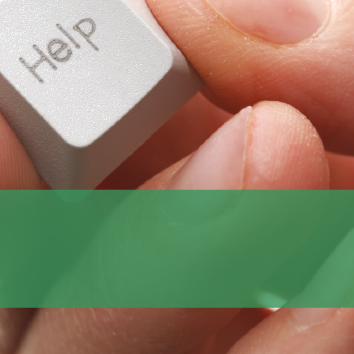 Provide technical clarification support on products to potential customers. 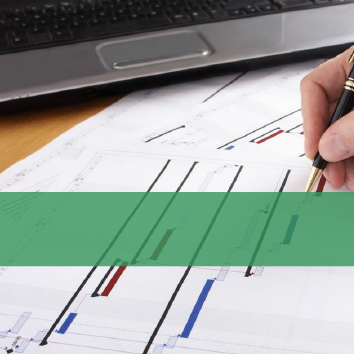 Lead the planning and implementation of projects in terms of resources, budget and timelines. 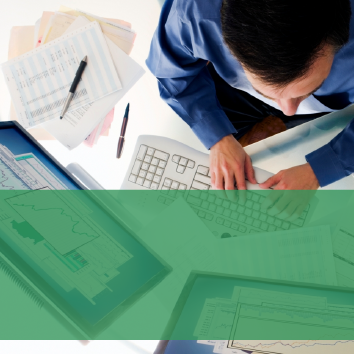 Developing, implementing and maintaining IT procedures, policies and standards. 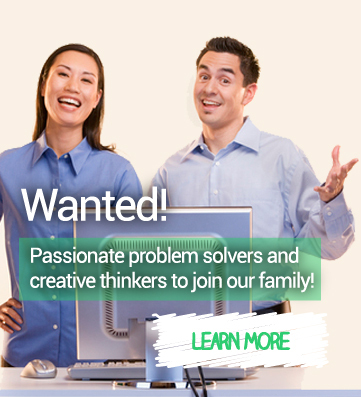 Contribute to front-end design and development of our products. Build and enhance the proprietary software that makes up our product portfolio. Technical implementation and configuration support, post-implementation maintenance and support. © 2010 - 2019 Unifiedcomms. All Rights Reserved. Unifiedcomms is a business of Captii Limited (SGX:U18).